2D and communicating ideas with technical documentation? 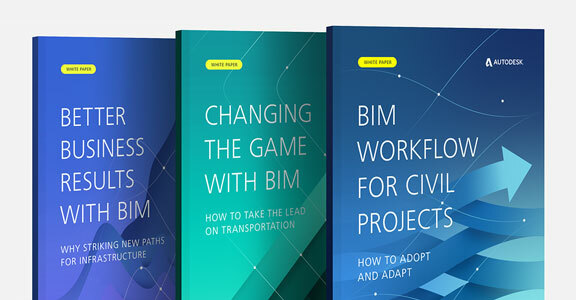 From efficiency and cost to advances in technology and workflows, this free infographic spells out four powerful reasons why BIM is changing transportation design around the world. 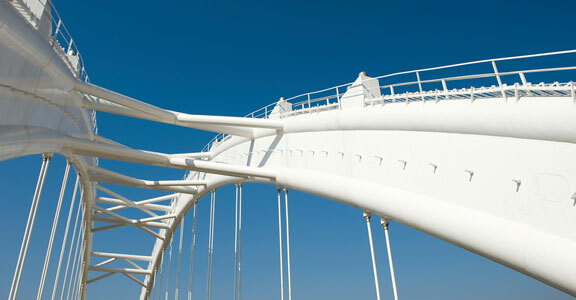 Architects and civil engineers have no choice but to get along. But different visions and goals, working methods, standards, and units of measurement are sometimes a source of friction that can get in the way. Sometimes when it’s least expected, the dark horse wins the race. 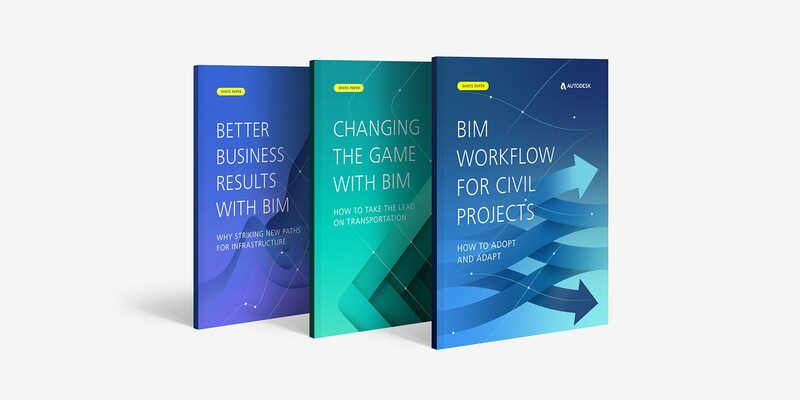 That’s how one engineering firm was inspired to move to BIM - by losing a project to a smaller firm and the engineer that demonstrated its value. Think Civil engineering is ready for BIM? When considering a big change there must be a compelling reason. Here’s what’s in it for you. 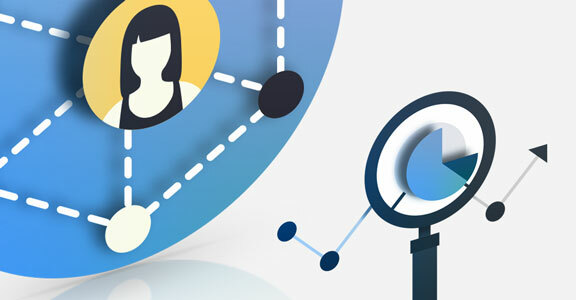 Get competitive by creating a new path forward – from process and technology to client relationships, new opportunities and more. It’s time to make a strategic shift to deliver different, better results. We'll keep you posted with the latest resources. 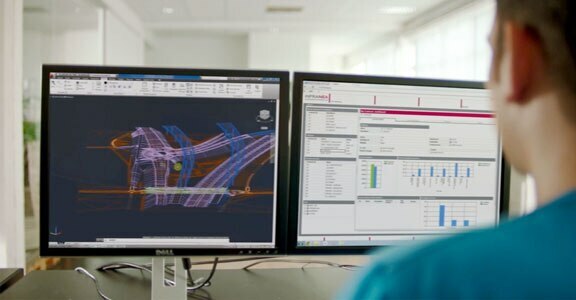 Meet Autodesk at the following events and conferences. 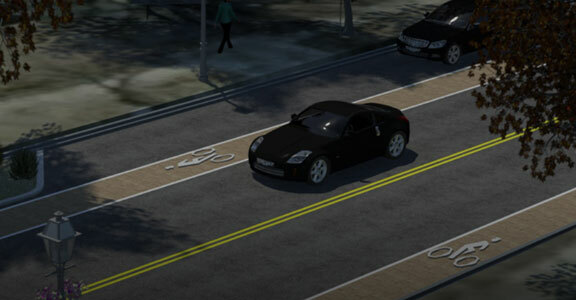 Join Autodesk on live webinars or watch on-demand. Transportation projects are changing. 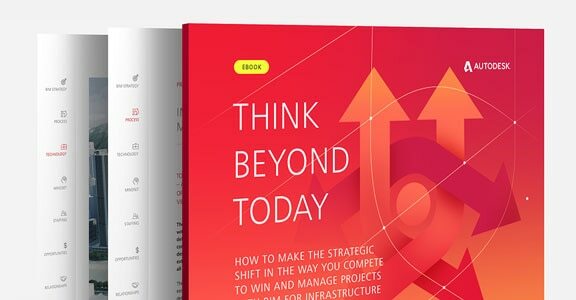 See why other firms are adapting, and how they are doing it.